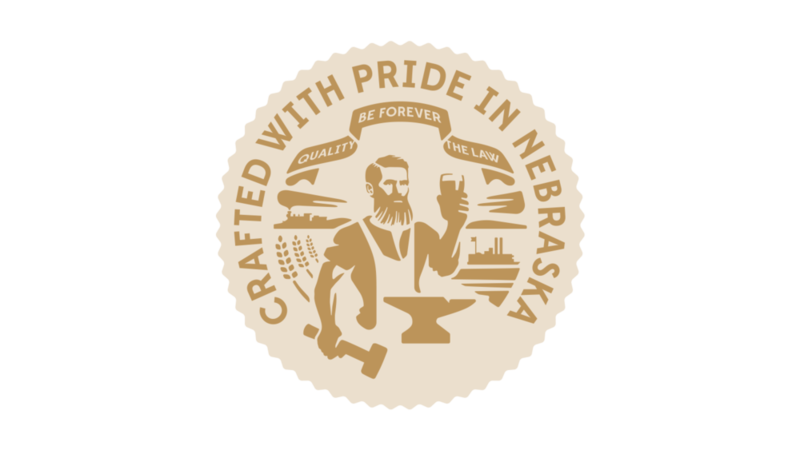 We at Prairie Pride Brewing Co., along with a number of other Nebraska craft breweries, are opposed to the provisions of LB632. Just last year the legislature passed LB1105 in support of our growing sector of inherently local business. Now, LB632 aims to undermine that growth by freezing retail licenses issued after January 1, 2017. This bill is a job killer - It will curtail the expansion of the craft beer industry and impair our ability to invest in our communities, in agribusiness that supports our industry, and in manufacturing that supports our work. This bill was negotiated in secret without any input from the affected licensees and despite all our efforts to work collaboratively with our ABDN (associated beverage distributors of Nebraska) “partners” and despite the fact that the newly created Craft Brewers Board is specifically tasked with looking at issues such as this. This bill will strip away existing rights that will likely lead to litigation against the state and impose a liability on the state coffers. Call your State Senators and let them know that you support Nebraska craft beer and are opposed to LB632. Also, feel free to share your opinion by tagging #DontKillOurCraft on social media. For further reading check out this article from Good Beer Hunting.